Dude this is absolutely fantastic! Im a huge tourby fan but you definitely have me beat on this one! Learnt a lot about the subject and how it works. Not sure if you have seen the replica roger dubuis double tourbillon ($5k for the rep) but it didnt look like any of the movements up there. Great piece. I have read it with full interest. Well done and thank you for your work! This is my old one after servicing. It needed a lot of work. They are not built to perfection from the factory. Sorry for the crappy iPhone pics but this is a Patek rep that I have and i've been try to identify the movement. 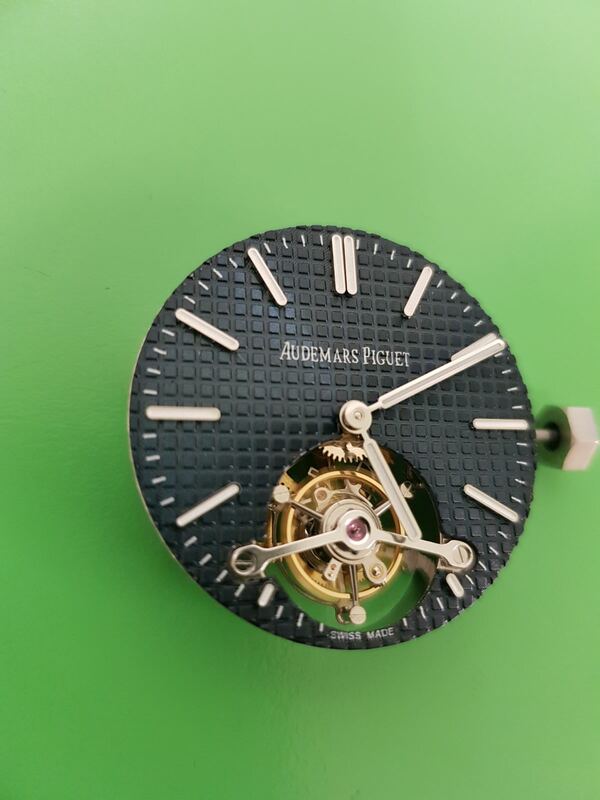 The site I bought it from identifies it as an "Asian manual hand winding tourbillion movement". Wow thanks for that! 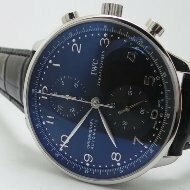 It looks like it could be some type of Seagull based on the movements in this article but I havent seen one with the date at the 12 oclock position and whats supposed to be GMT time at the 9 oclock position. By the way, the GMT is not correct nor is it settable but it does rotate so I dont know what that is. This is my mystery watch if anyone could shed some light on it. Other than the GMT, this tourbillion has worked flawlessly for a couple of years now. It's one of my favorites in terms of looks. 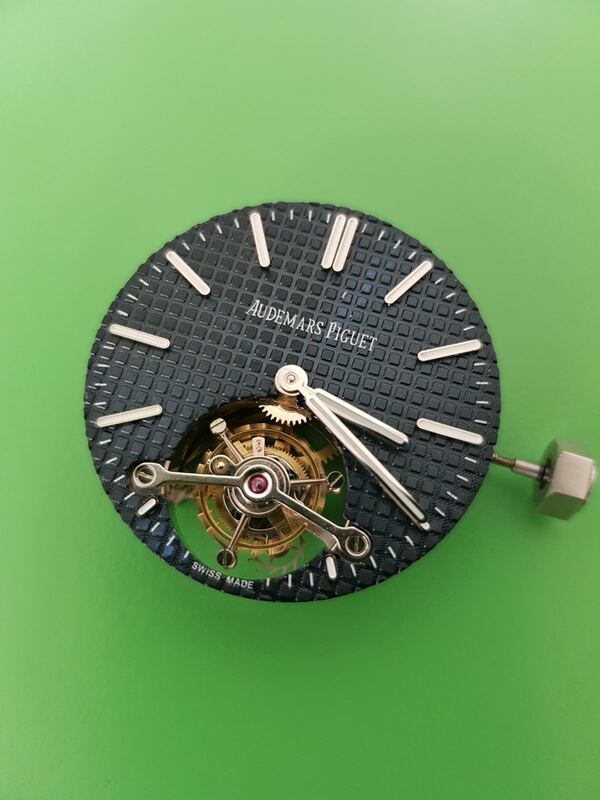 Are you sure that's a tourbillon and not a simple open heart? Got from Chazing and unless they are lying on their web site, it should be. For $700 it also should be but then again, that's what I was trying to figure out. It's labeled as "CLASSIC TOURBILLON BIG DATE SS WHITE TEXTURED DIAL ON BLACK LEATHER STRAP"
Whew! That would’ve sucked. 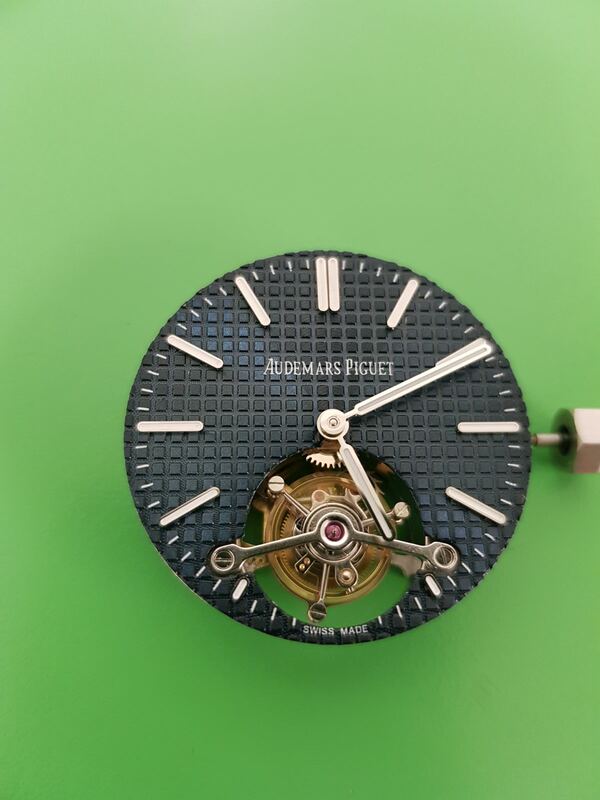 Any idea on the movement? Mainly trying to figure it out so I know what the GMT is actually supposed to be. What complication on watch doesn’t need the ability to set it.,.besides a crappy one of course. I've looked through my seagull catalogue but I didn't find one like that. 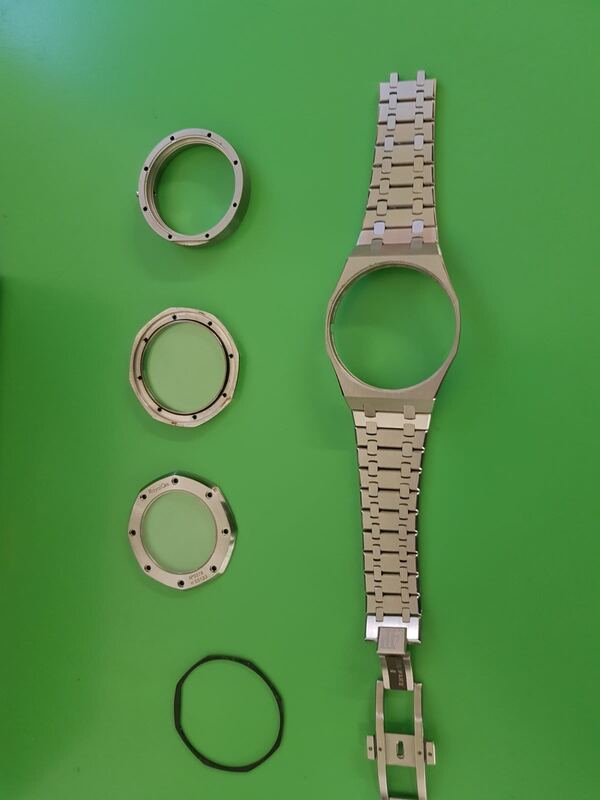 That's 24h complication is not a complication It is basically a hour hand repeater on a 24h scale. And, if the moon phase does a complete cycle every day, also that one is the same (the moon phase should do a full rotation every 28 days). That looks to be a Hangzhou (PTS) FD3310 from the first page. Sun/moon thing at 3 and a 24 hour dial at 9. I looked at the PTS catalog and didn’t see any movements with dates at the 12 o’clock position. I found this on the Jacobs & Co Astronomia. There is a time lapse in the first minute that is worth watching but the rest, meh. Also, the meteor packaging is a bit flasher to the box, sticky tape and bubble wrap we are used to. That guy looks like Donald Trump's twin sister.